Employment Applications can be found on our "Links" page. 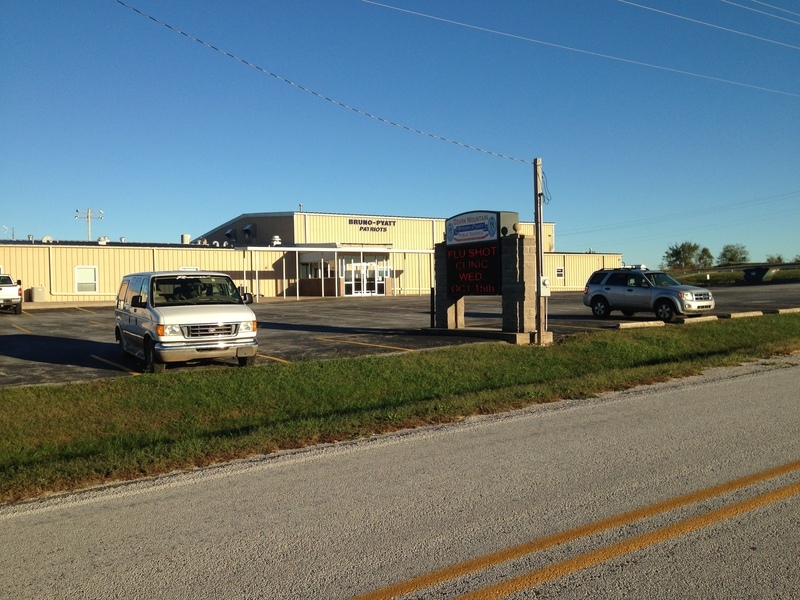 Ozark Mountain School District is hiring bus drivers. You must have a CDL. If interested, please contact Duane Ingram at dingram@omsd.k12.ar.us or call (870) 439-2218. Health and Wellness Committee meetings occur quarterly. Parents are welcome to attend. 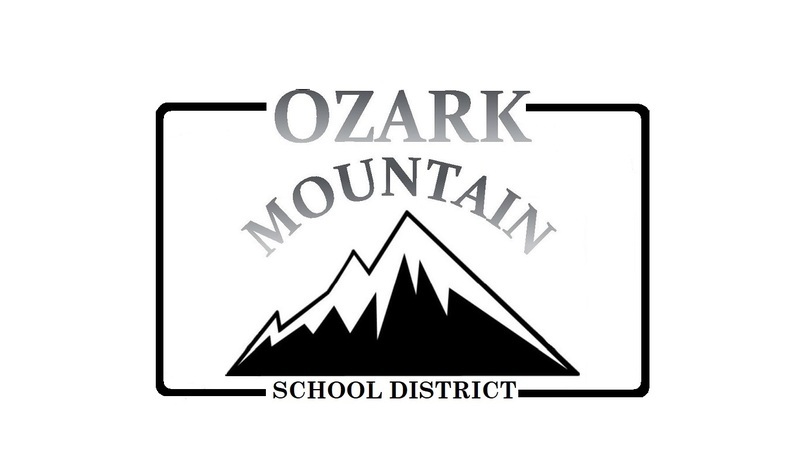 If you are interested in becoming a member of the Ozark Mountain School District Health and Wellness Committee, please contact Meredith Myers at (870) 427-5227. Where your Child Is MORE than a Student. 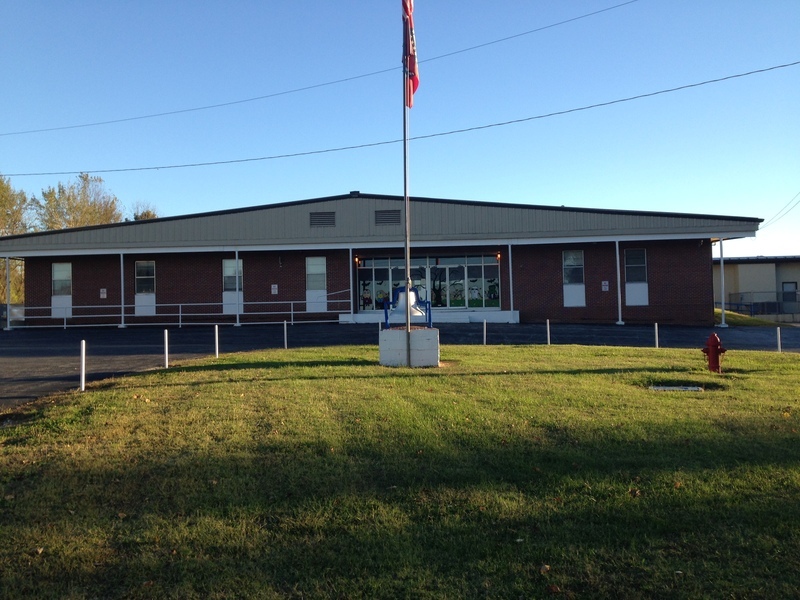 Ozark Mountain School District (OMSD) is made up of three separate K-12 campuses: Bruno-Pyatt, St. Joe, and Western Grove. 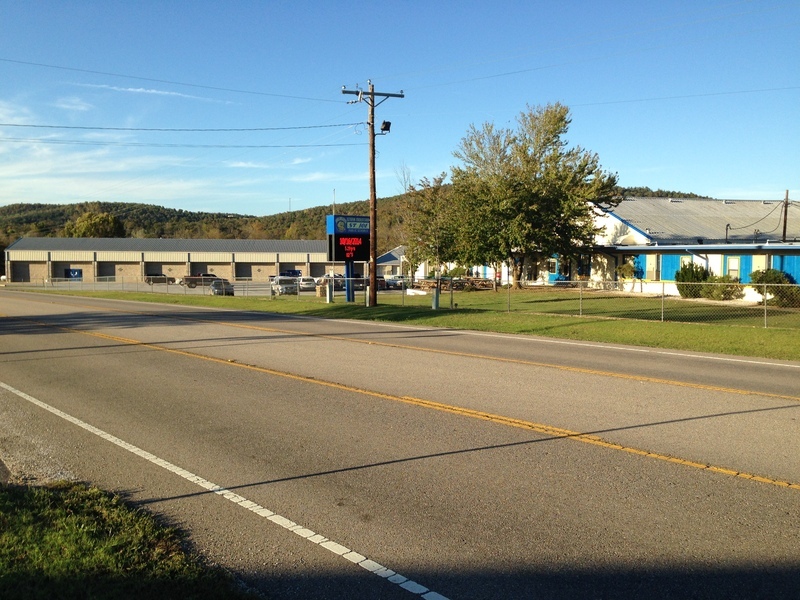 We are located in the beautiful Ozark Mountains (hence our district name) with an area of 368 square miles. At Ozark Mountain School District, we foster an environment where knowledge and excellence are valued, and individuals become productive citizens. Working through data analysis and instructional strategies, we will ensure that students become life-long learners that respect and accept the differences within themselves and others.